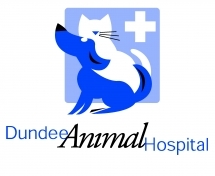 Dundee Animal Hospital of Elgin offers veterinary practice limited to small animals & exotics (birds, reptiles, etc). We provide a full range of high quality veterinary services, and treat companion animals of all types - from traditional to exotic. What's more, our emergency doctors are here for your pet, 24 hours a day, 7 days a week. Dundee Animal Hospital offers three locations in Illinois to serve you.